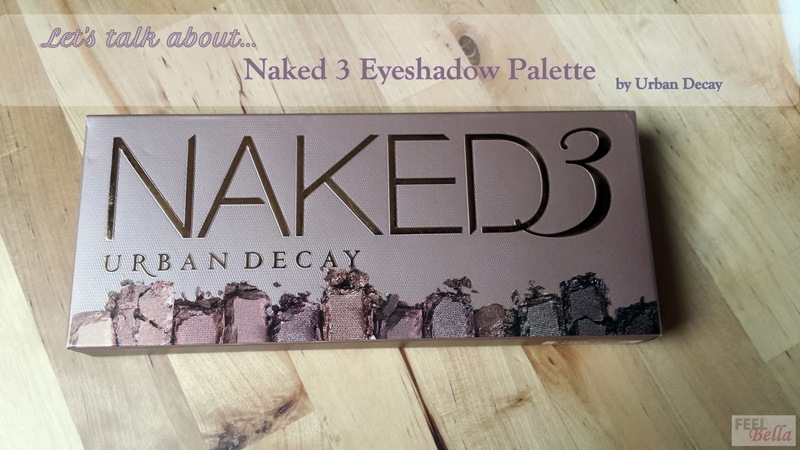 I think we all became crazy when the Naked palette number 3 came out. 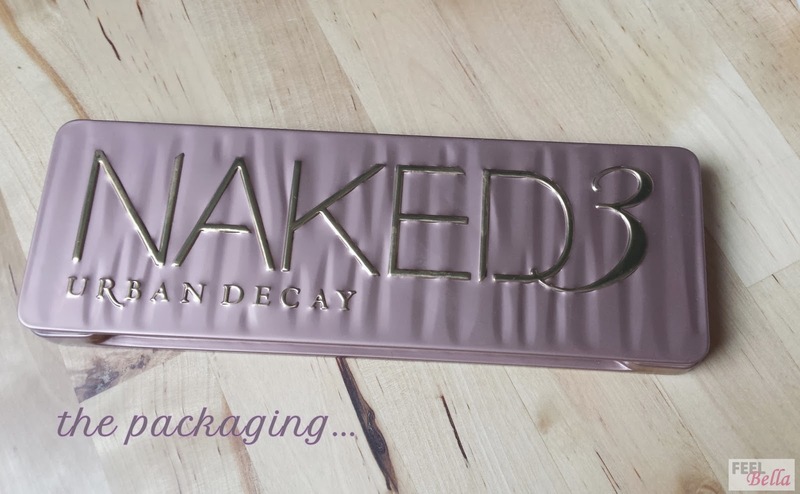 Urban Decay is doing a good business with these palettes! 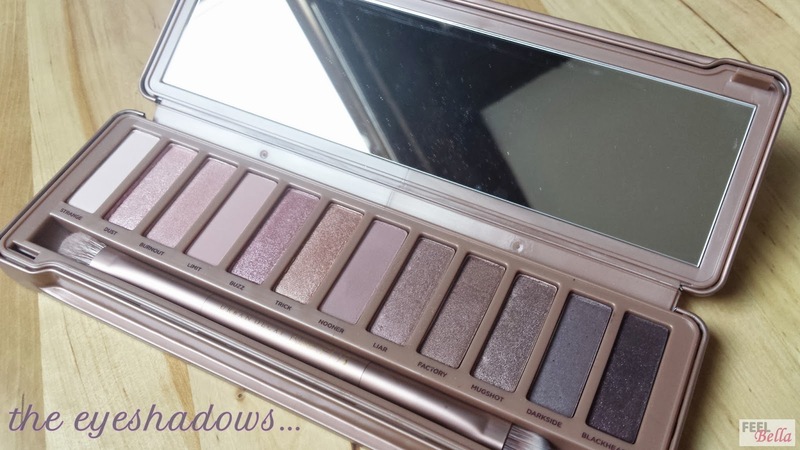 I'm a big fan of the original Naked Palette, I think is fantastic. I don't own the second one but I also have the Naked Basics which I think is great too. The first time I saw this new palette I fell in love instantly, and didn't happened with the Naked 2. I thought the colours were gorgeous so I waited until the palette came to Sephora here in Italy. Today I want to talk a bit about this palette and show you my personal review about it and see if this is really worth to buy. Let's get started! The packaging is cute. Metallic, kind of rose gold colour and with a wrinkled effect. For sure the material used is better than the palette number one. It's a good one. The palette contains 12 eye shadows. The eye shadows are good when it comes to quality and pigmentation. They are easy to work and blend. 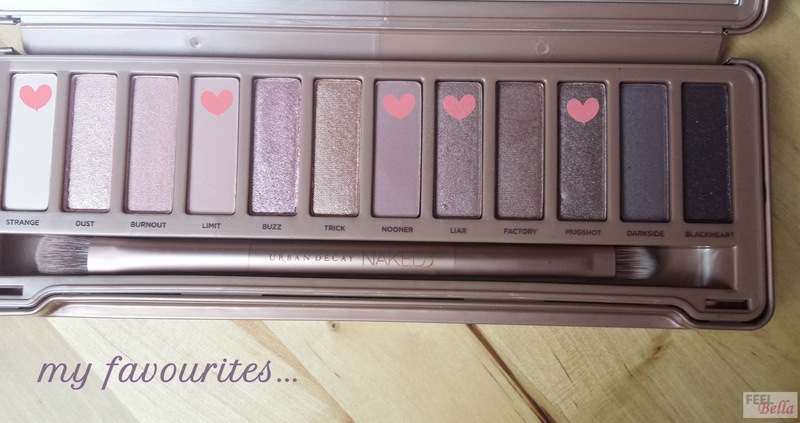 The colours as you can see have a clear pink undertone, so if you like pink eye shadows you'll love this palette. There are some interesting colours like the matte ones in this palette which I think they are very pretty. There are 3: Strange, Limit and Nooner. I find also very interesting the one called Darkside cause is quite different and special. However there are these 3 colours, Liar, Factory and Mugshot, which are too similar in colour. Also two of the pinks look basically the same. In addition, I find that a couple of them are quite dusty, due to the fair amount of glitter that contain which may fall out during wear. If I have to choose some favourites I would say the mattes and the mauve-taupe colours, Liar, Factory and Mugshot, but as I said previously they can look quite the same. I find the darkest colour, called Blackheart, very interesting but I don't know why it doesn't look the same on my eyelids, so it has been quite disappointing. I also got a little disappointment with the brush that comes with. 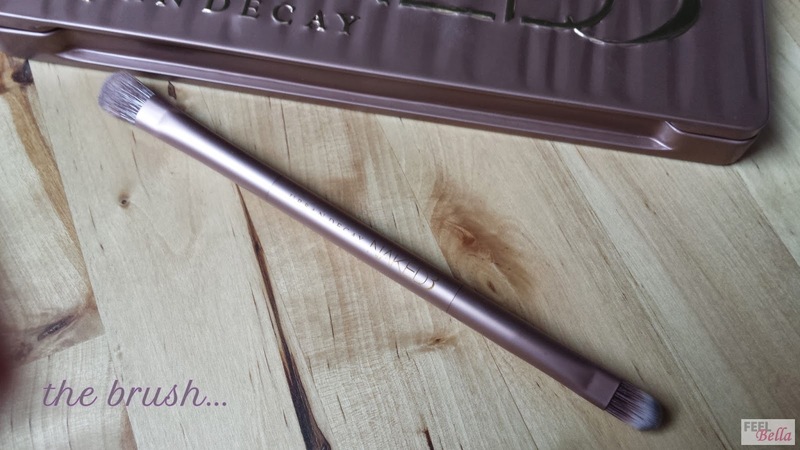 I know that the brushes in the palettes generally tent to be quite bad but I was expecting more from Urban Decay and this brush. You can find also four samples of different eye shadow primers in the box. The palette is very pretty I have to say it, but is more pretty than useful. I think at the end I will only use three or four colours out of twelve and this is not worthy. I wish there were more matte tones. The colours are more warm than cool tone. I thought this one was prettier than the Naked 2 but now I start to think that the two is more interesting in colours and useful. In my opinion the Naked original is still the best one. Do you own this palette? What do you think about it? 2 comments on "LET'S TALK ABOUT THE NAKED 3 PALETTE "